Day three of auditions has now finished and yesterday was the first day of ensemble auditions. I can say, with confidence, that this is by far the most comprehensive, consuming, and yet, exciting audition process I have ever been through. With the verbal and written comments I've been receiving from my Audition Part I entry and reading the news feed updates of local singers... it is safe to say the entire choral community is buzzing. There is such a sense of shared community uniting us as we navigate our way through the path that Zaugg has constructed for us. The ensemble portion of the audition consisted of working through Mozart's "Kyrie," Debussy's "Dieu! qu'il la fair bon regarder!" Webern's "Entflieht auf leichten Kähnen..." and a second shot at the Lidholm quick-study from the individual audition. It was like a choral masterclass since there were only about 10-12 singers, which equated to around 2-3 people on each part. In an intimate, yet supportive setting, Zaugg challenged us to take a critical look at the music, chord progressions and how these corresponded to crucial moments or the structural progression in a musical passage. He illustrated how to articulate the "Kyrie" text in order to mimic the bow contact of a string instrument within the musical lines. As well, he emphasized the need for a seamless sense of ensemble in the Debussy, and instructed us to eliminate our visual and auditory senses (eyes closed; no audible breath) to innately feel the fluid momentum of the work as a conjoined entity. We also experimented the auditory effects of having unmatched vowels on chords, with the basses producing a slightly more spread vowel on purpose. The pulsating acoustic instability of the chord was instantly perceptible. This was juxtaposed with a balanced chord column of sound. I would love to analyze and compare those spectrograms. It has definitely been a long time since I've dedicated that much concentration to thinking about the text, musical structures, and chord tuning in a focused set of works. It's quite luxurious to bask in the self-indulgent nature of music-making and the satisfaction that comes from producing detail-oriented work. That is what makes the ensemble audition so exciting: the energy and interaction with the other singers. Auditioning can be a lonely process so it's really fortunate that we have the ability to demonstrate our chorister ensemble skills as well. While reflecting upon the audition process so far, I think there is a sense of apprehension but eagerness towards the prospect of the unknown. 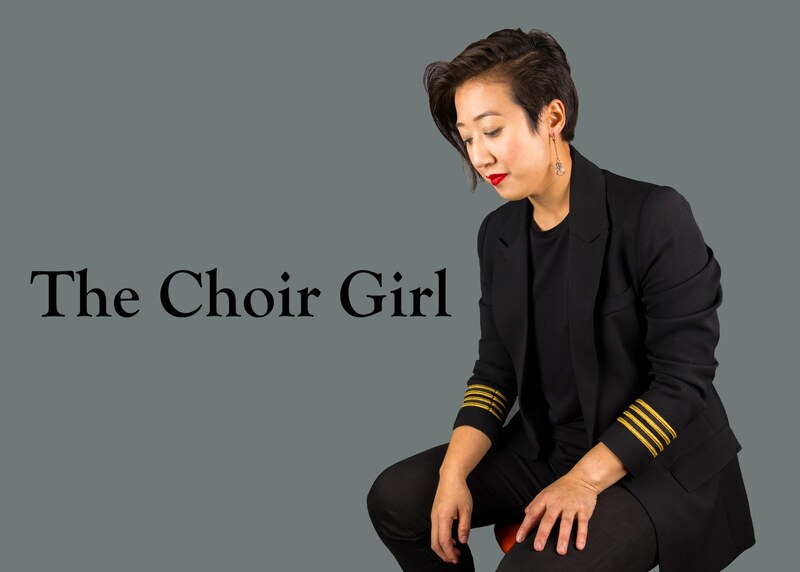 Everybody is shaken, nobody feels safe, and as frightening as it is for me to be a part of that pool of participants... it's exactly what Pro Coro needs and why Zaugg is the new Artistic Director. I find I'm struggling between a sense of curiosity as an objective spectator but, at the same time, a looming anxiety regarding the outcomes of the process. It's taking a fair amount of mental stamina to make it through this process. Meanwhile, there is another day of ensemble auditions today and nothing is for sure yet. It can be crippling to focus on the uncertainty of the future; however, the future depends on present and that is where I intend to focus my energy for today. It's not over until it's over, right?